Four music labels have joined forces and launched legal action aimed at forcing Australia’s largest Internet service providers (ISPs) to block access to a major piracy-linked BitTorrent site. ARIA members Universal Music Australia, Warner Music Australia , Sony Music Entertainment Australia and J Albert & Son, along with APRA AMCOS, have launched the action in the Federal Court. The labels are seeking an injunction that will force Telstra, Optus and TPG along with the ISPs’ subsidiaries (including TPG’s iiNet) to block subscriber access to Kickass Torrents and a number of proxy sites. 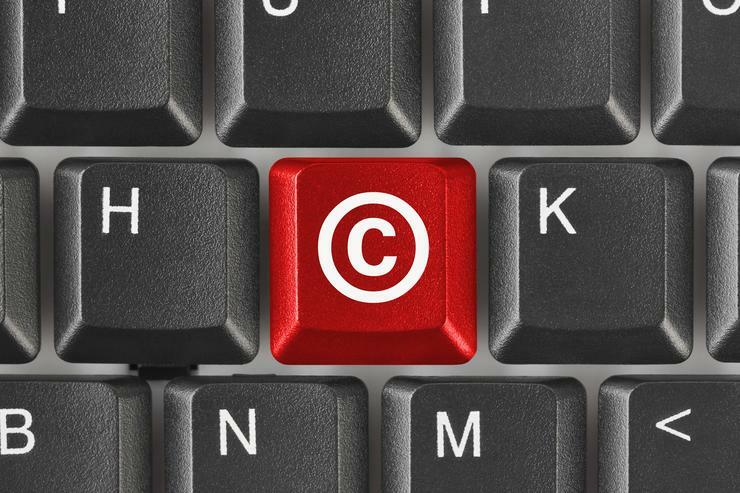 The application for an injunction has been made under amendments to the Copyright Act ushered through federal parliament last year. The application is being co-ordinated by Music Rights Australia on behalf of the ARIA members that are party to the court action and APRA AMCOS. “We wanted to ensure the remedy was utilised in the most efficient and effective way possible so we have been in discussions with a range of other rights holders and ISPs throughout this process,” a spokesperson for Music Rights Australia said in response to a query about whether the application had been co-ordinated with Foxtel and Village Roadshow. Foxtel and Village have separate actions before the court seeking to have ISPs block a number of other piracy-linked sites. “This is a no-fault remedy designed to address the harmful impact which these off shore pirate sites, whose primary purpose is copyright infringement or the facilitation of copyright infringement, have on the music industry and other creative industries,” the Music Rights Australia spokesperson said. Foxtel is seeking to block The Pirate Bay, Torrentz, TorrentHound and IsoHunt. Village Roadshow and a group of movie studios (Disney, Twentieth Century Fox, Paramount, Columbia, Universal and Warner Bros) are targeting Solar Movie. ISPs have indicated they are not intending to oppose those injunctions; under the site-blocking law, the ISPs are not liable for damages if they don't attempt to halt an application for an injunction made under the relevant section of the Copyright Act (Section 115A). However, at a March hearing of the Foxtel and Village application the parties indicated they were still discussing the technical details of how sites should be blocked. The Foxtel and Village applications are scheduled for a directions hearing in early May. The application targeting Kickass Torrents is scheduled for a hearing in June. “Online infringement continues to be a major threat to the sustainability of the Australian music industry,” APRA board chair Jenny Morris said in a statement. “Illegal offshore sites like Kickass Torrents show a complete disrespect for music creators and the value of music. Australian music fans already have access – for free if they choose – to the world’s repertoire of music via more than 20 legitimate licensed online music services. “Last year ARIA welcomed the federal government’s passing of section 115A as a critical element in supporting the legitimate digital content market in Australia,” ARIA CEO Dan Rosen said. Internet Australia CEO Laurie Patton said that using site blocking to combat copyright infringement was akin to playing “whack a mole”. “The fact is blocking Internet sites simply won't solve the 'piracy' problem,” Patton said. “We need to educate people that breaching copyright is wrong and potentially defrauds the very artists they are listening to — and we need to encourage them to use legitimate sites,” he said. He added that site blocking could threaten “the efficient working of the Internet”. “It has the potential to cause disruption and it will impose costs on ISPs that will inevitably be passed on to consumers in higher Internet access fees,” Patton said. Zero-rating and net neutrality: Time to look the gift horse in the mouth?